Home Photos Uhhhhhh, It’s Late March? Hopefully this past weekend didn’t give you Spring fever too badly, because the foreseeable future will see anything but Spring conditions. This image shows the average temperature anomaly forecast from the GFS model over the next 8 days. 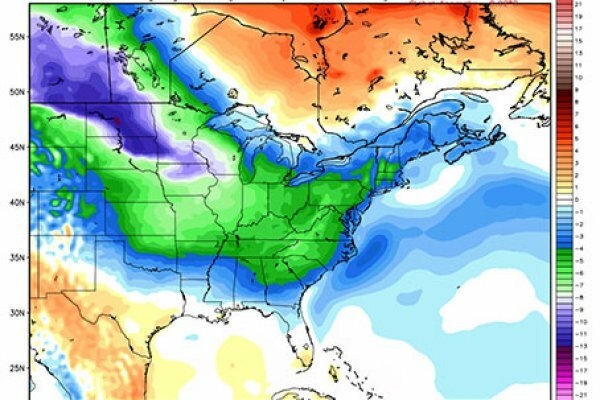 As you can see, the entire eastern and central portions of the country are going to be unseasonably chilly. We even have snow in the forecast!